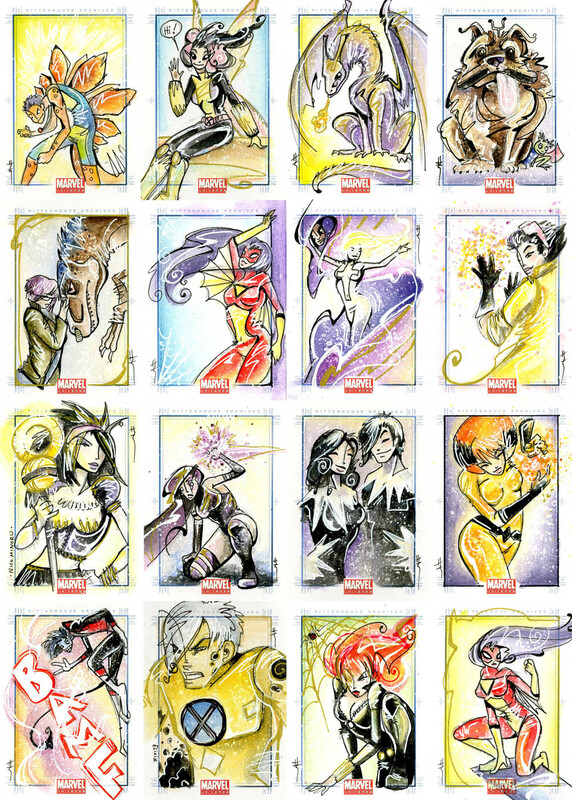 Sara Richard's Blog: Just posted Marvel UNiverse 2011 Cards! 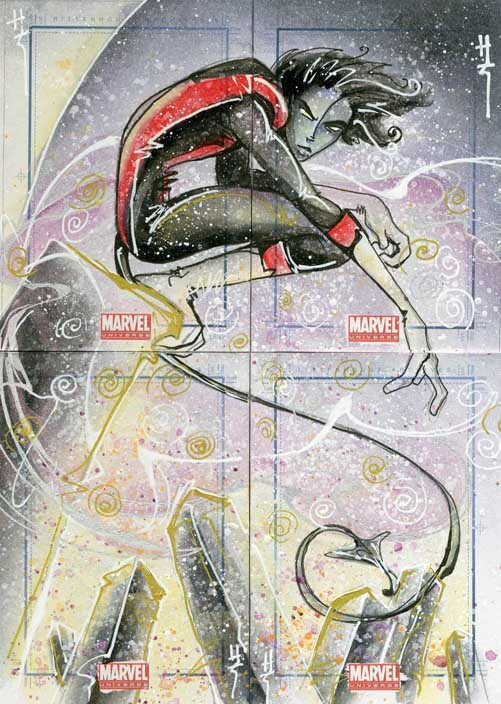 Just posted Marvel UNiverse 2011 Cards! Had an AMAZING time at NYCC this last weekend! I'm still trying to recover a bit, but thanks everyone who stopped by and said 'allo! Going to Mid-Ohio Con this weekend (that drive from NH is going to be a suckfest of epic proportions.) but! I get to see alot of my old school chums! But tonight! 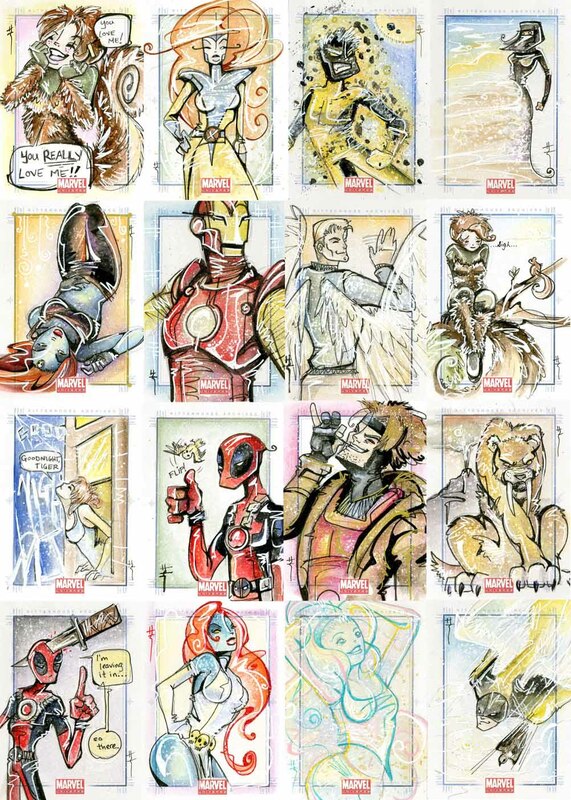 I posted my Marvel Universe 2011 Sketch cards up in the sketch card section of the site, but here are some tasty peeks.